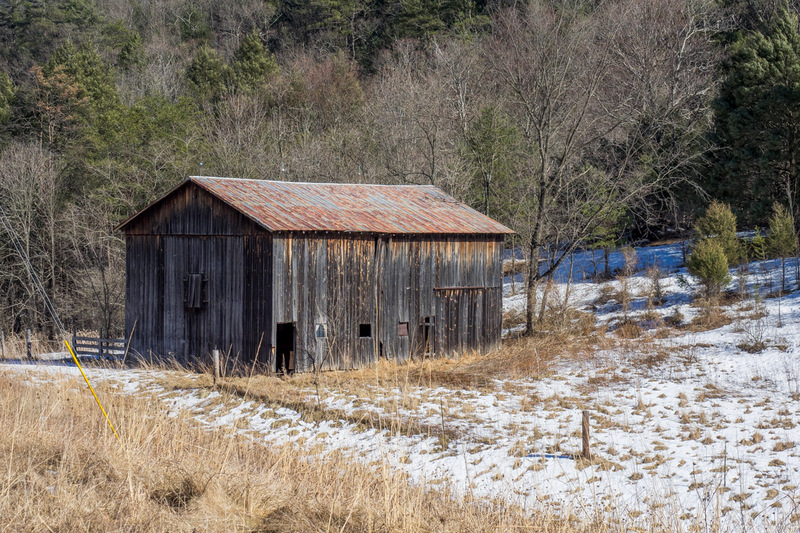 Old barns are common sights throughout rural America and in the small towns it is likely that you will find old industrial sites that are no longer functioning and have for all practical purposes been abandoned. Eventually many of them fall down on their own or fall to the bulldozer or wrecking ball. 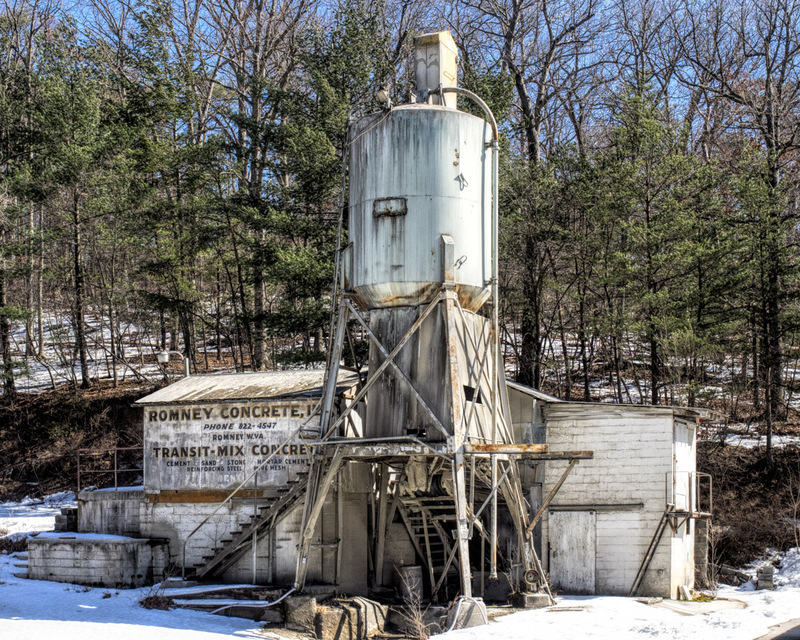 These structures represent a lot of history and I try to capture them whenever I can because once they are gone, they are surely quickly forgotten. ~ by Admin2 on February 28, 2014.